Your success in life depends on your mindset. Your mind must have a positive mindset for you to successed in life. You cannot succeed in life even if you are given free resources unless your mind is positively set. You can achieve any mission in life provided you have set your mind on it. 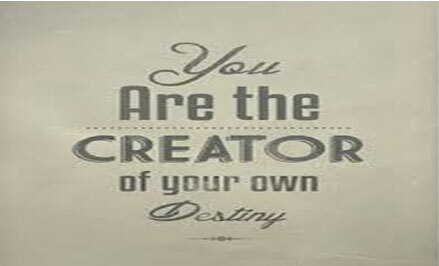 You are the designer of both your world of success and the road to take you there. Your world of success is what you put in your mind. You can create heaven or hell on earth for yourself depending on what you put in your mind. You cannot also reach your world of success if you design a bad road. 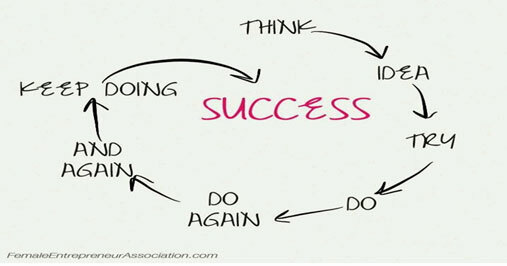 Success therefore depends on you. Success depends on persistence and hard work. You should never give up on your mission. Keep trying until you achieve it. 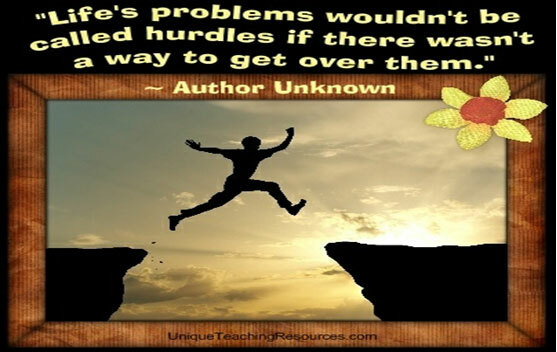 There are many challenges in life which will interfere with your speed towards success. You have to be prepared to overcome all sorts of challenges. A journey without challenges cannot lead you to success. The lessons you learn from the challenge will energise you to move forward. 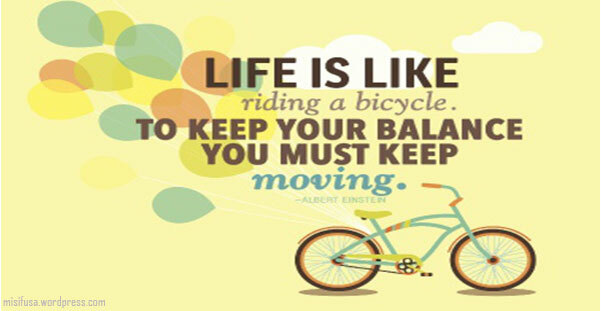 To succeed in life you have to keep moving forward despite the challenges. Success requires hard work and determination as it does not come easily. The road to success does not have short cuts. You have to be patient and determined to walk the whole journey. 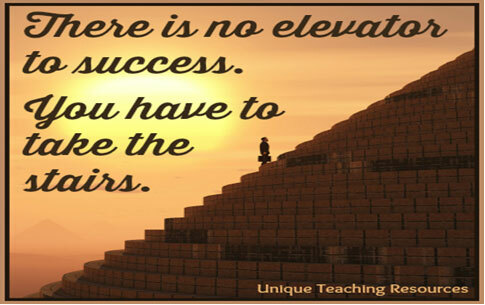 You cannot save time by taking an elevator or a plane to your world of success. All challenges can be overcome if your mind if focused on overcoming them. It becomes impossible if your mind takes them as impossible. You only have to challenge your current ability and think outside the box to overcome most of your life challenges. 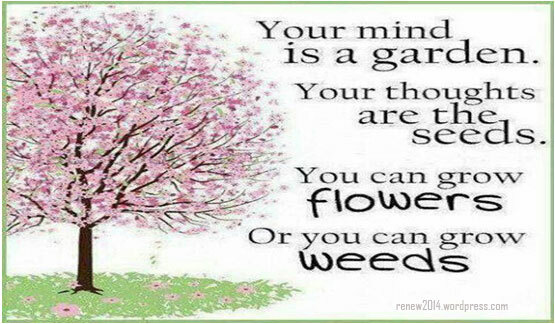 Whatever you put in your mind is what you harvest. You put heaven in mind you will harvest heaven and you put hell in your mind you will harvest hell. Reprogram your mindset to a positive mode if you want to create heaven for yourself.